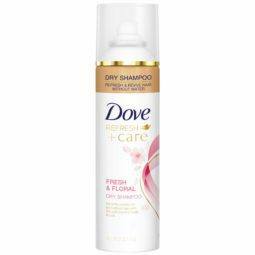 Refreshes and revives hair between washes, with the tropical scent of coconut and sweet lime. 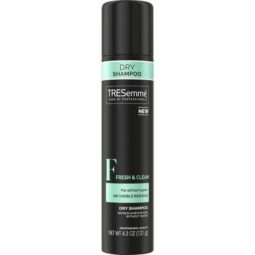 • Dry shampoo leaves hair looking and feeling refreshed without washing • Absorbs excess oil from the hair to revive between washes • Hair is left looking beautiful, healthy and full of body • Works with just a few quick sprays and brush strokes • Instantly absorbs oil • Light scent of coconut and sweet lime leaves hair smelling fresh and clean, and transports you to the beach Have hair that looks and feels clean, even between washes, with Dove Refresh+Care Coconut Dry Shampoo. 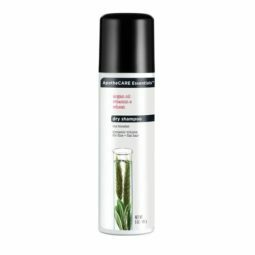 With just a few quick sprays you can have hair that looks and feels beautiful, healthy and full of body. 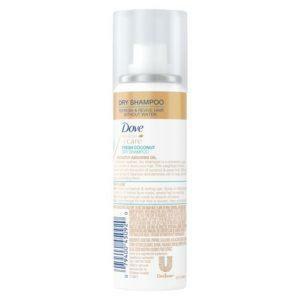 When you don’t have time for a full wash with water, Dove dry shampoo quickly helps to reduce the oily, greasy feel of unwashed hair, leaving it easy to style and manage. 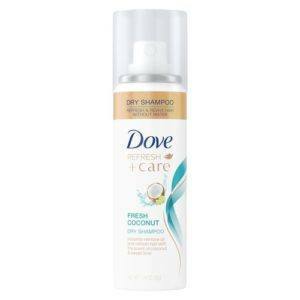 It also comes with a light clean scent of coconut and sweet lime, so you can enjoy the feeling of hair that is fresh and clean within seconds. 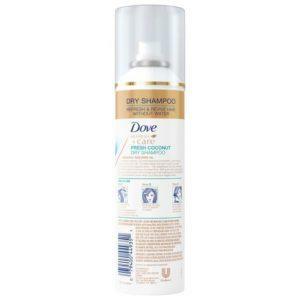 This Dove dry shampoo refreshes your hair using ingredients that absorb excess oil and then brush easily out of your hair, leaving it looking and feeling clean, soft and full of body. Going to a Festival this Season? Don't Forget these Hair Care Essentials!